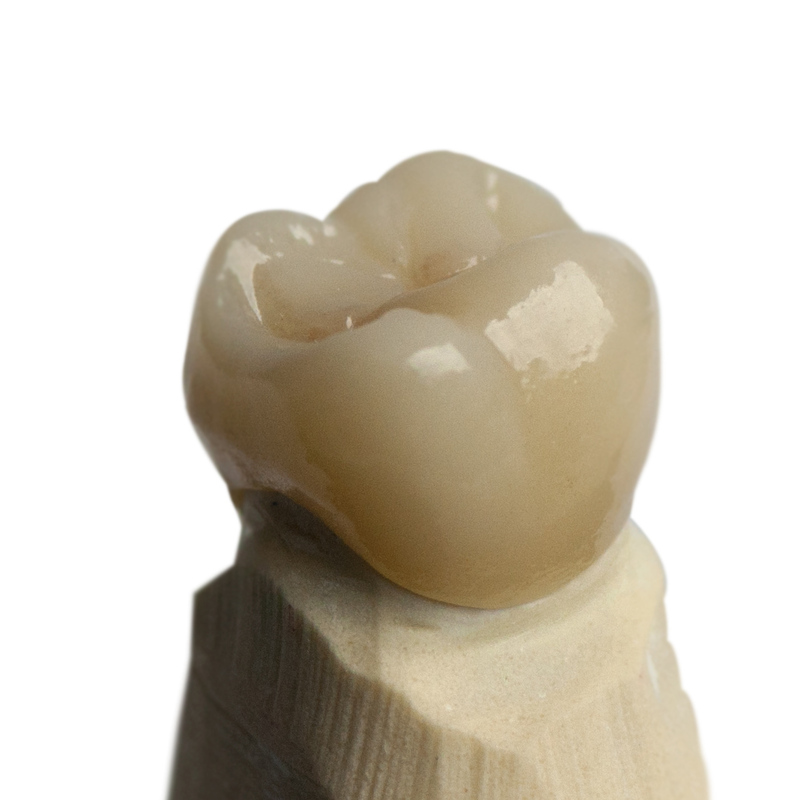 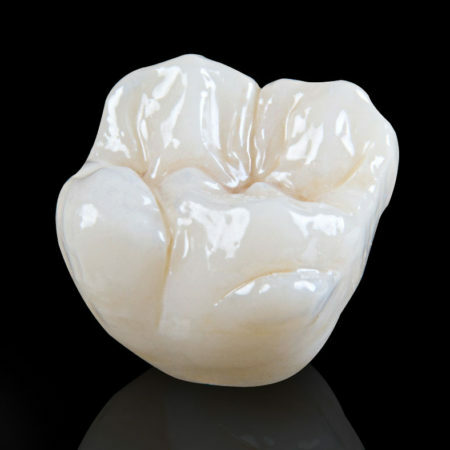 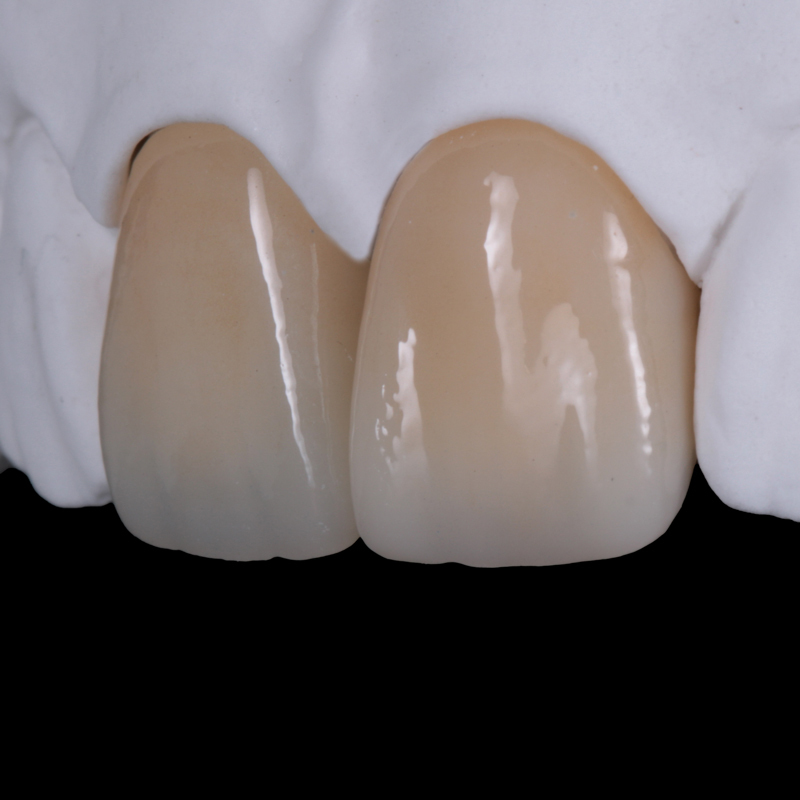 ﻿Z Crown™ Solid is our best selling zirconia crown, made in the USA, with the highest quality materials. 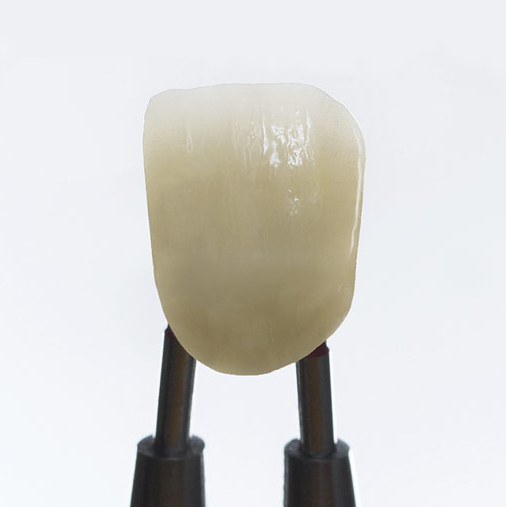 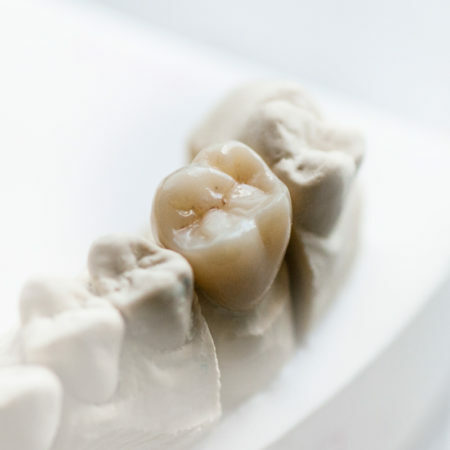 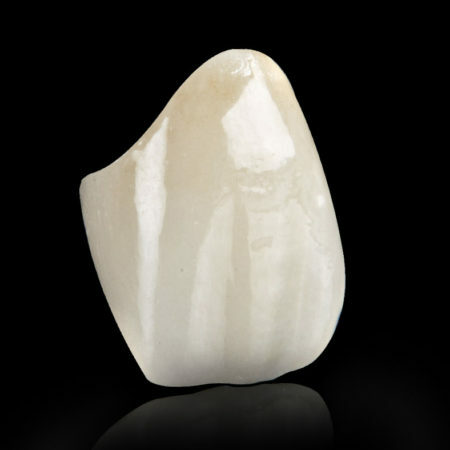 All of our Z Crown Solid Zirconia crowns are pre-shaded ensuring consistent shade match. Choose from diamond-hard zirconia for bruxism patients, or translucent crystal zirconia for esthetic posterior restorations.